Mother’s love is something which is beyond imagination. It doesn’t depend on the child’s circumstances or characteristics. It is the purest form of love, the most pious one. To Zou’s dismay, her then-husband also asked her to abort the baby, fearing that the unborn child would financially drag the whole family down. Zou, however, rejected their claims, divorced her child’s father, and made it her life mission to treat and support her baby when no one else would. 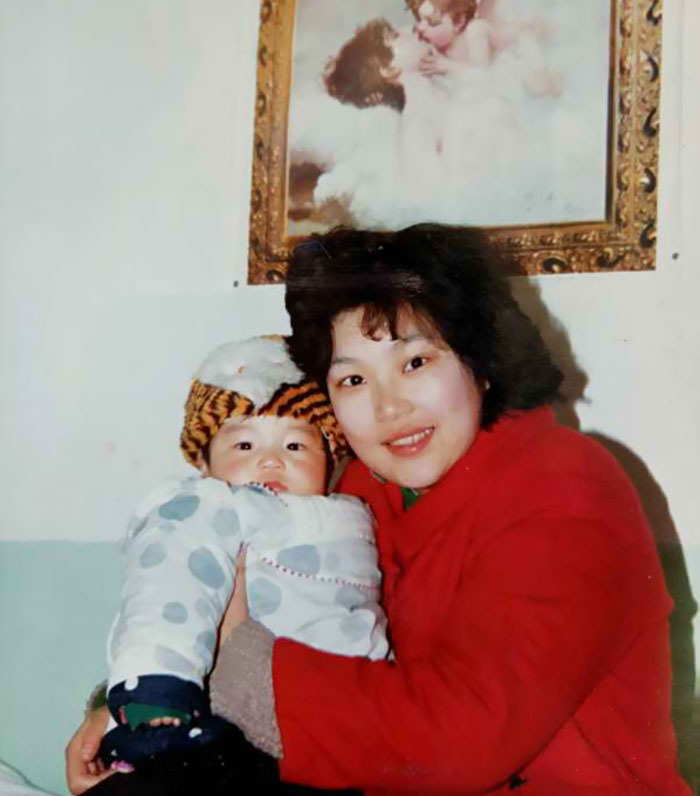 She welcomed her dear son, Ding Ding, to the world in 1988. As expected, birth complications left him disabled. According to the Mayo Clinic, “cerebral palsy causes impaired movement associated with abnormal reflexes, floppiness or rigidity of the limbs and trunk, abnormal posture, involuntary movements, unsteady walking, or some combination of these.” As a result, Ding didn’t start walking until he was three years old and jumping until he was six. 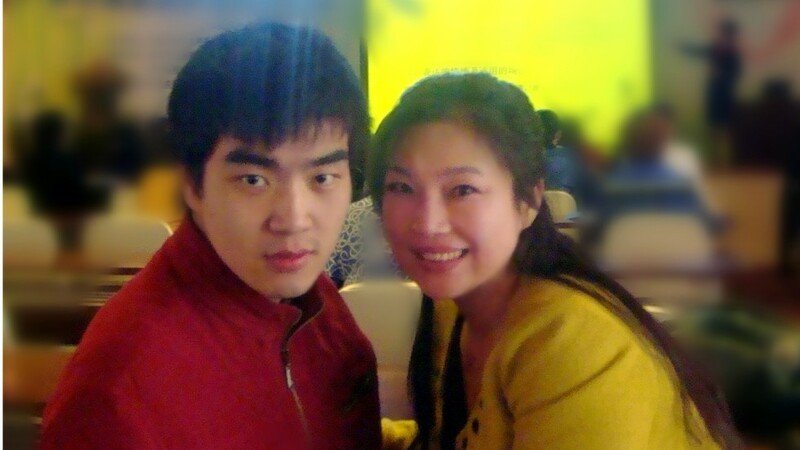 Despite all the hardships of being a single parent, Zou has braved raising her son through all by herself. 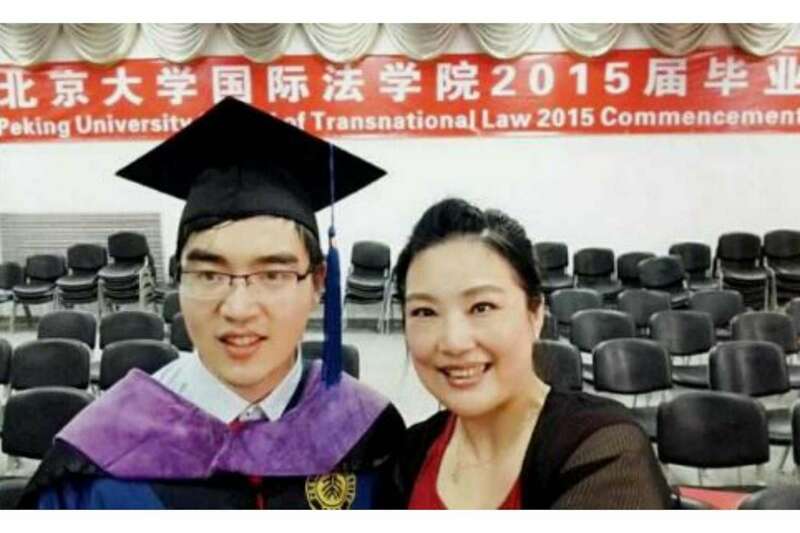 She worked at least three jobs to support and get treatment for her son including a full-time position at a college in Wuhan as well as part-time jobs as a protocol trainer and an insurance seller. In her spare time, she regularly took Ding to rehabilitation sessions, regardless of the weather. She even became a self-taught masseuse because she wanted to help his son improve his stiff muscles. During lunch breaks, she’d rush home just to play intelligence boosting games and puzzles with him. 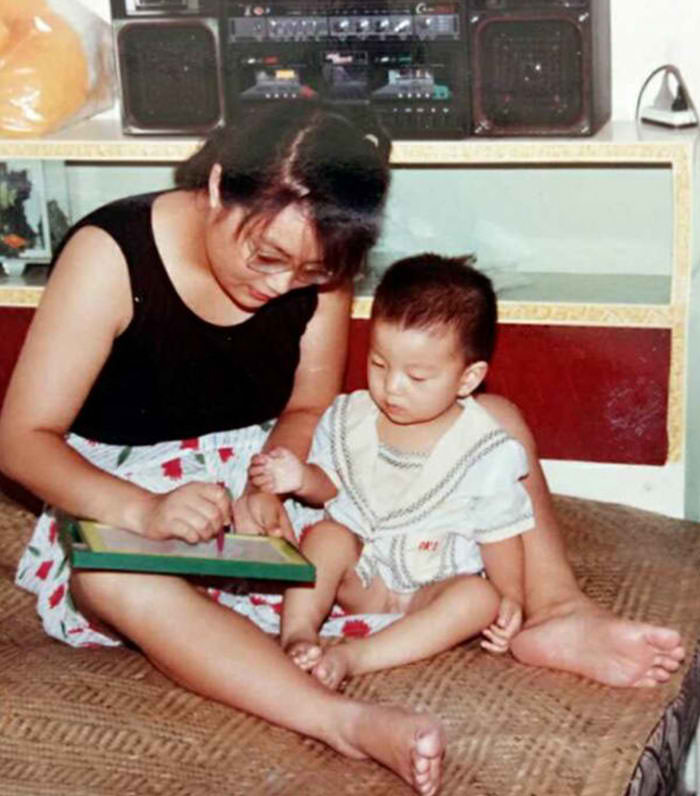 When he turned two, Ding was already familiar with over 100 Chinese characters. The single mom also insisted from the start that her son would learn to overcome his disabilities as far as possible. One time, when Ding had problems coordinating his hand movements and found if difficult to use chopsticks, Zou insisted on training him despite their relatives’ remarks that it was perfectly understandable given the boy’s condition. It took Ding a full year to get it right. Finally, the loving mother’s hard work has paid off. Ding graduated with a bachelor’s degree from Peking University’s Environmental Science and Engineering School in 2011 before enrolling for a master’s degree at the university’s International Law School. In 2016, after working for two years, Ding was accepted into Harvard Law School. 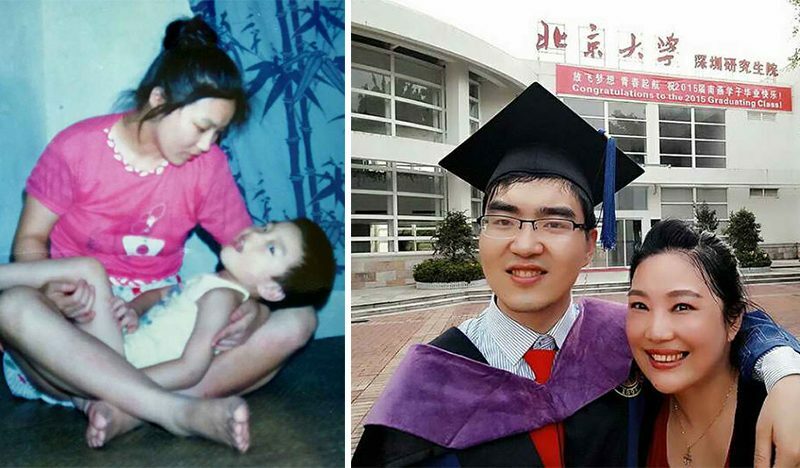 Ding, now 29, attributed his success in his academic studies as well as overcoming many of his physical handicaps to his mother’s persistence and endless devotion. He described her as his “spiritual mentor” while she relished their “close friendship.” Ding plans to return to China eventually and work as a lawyer or a professor someday. Life was definitely tough for the two, but their story has certainly inspired many of us to strive harder, no matter what our life circumstances are. Truly, a mother’s love knows no boundaries!